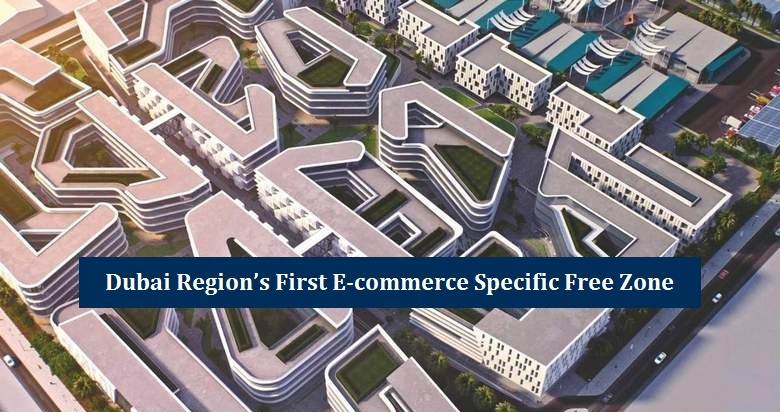 Recently, Dubai surpasses another milestone with an announcement to launch a free zone specifically for the rapidly increasing e-commerce sector in the country. The aim of this project is to invite more foreign direct investment in UAE in order to boost non-oil sector of the economy. According to details, the “Dubai CommerCity” is a joint venture between DAFZA (Dubai Airport Freezone) and a UAE-based private company Wasl Asset Management Group, and the free zone is located near Dubai airport in the Umm Ramool area. The announcement of this specific free zone was made on Saturday 28th October 2017. This specific free zone is especially important as it is the first project of its type in the whole MENA (Middle East & North Africa) region. The significance of e-commerce sector in the UAE is evident from the figures of Euromonitor International, according to which the e-commerce market of UAE is expected to grow by 38% annually. The projected growth of e-commerce sector in UAE will reach around AED 73 billion by 2020. The estimated cost of the whole project is AED 2.7 billion and the free zone will cover an area of 2.1 million square feet. This specific free zone is intended to accomplish the current and future requirements of electronic payments, IT solutions and logistics for the areas of Middle East, North Africa and South Asia. The whole process will be completed in two equal phases but currently no timeline for its completion has been provided. Modern and fully-equipped warehouses in this free zone will allow regional and international manufacturers to store their products safely that can later be shipped to the local market via e-commerce technology. We at Riz & Mona Consultancy can also confirm that most of the inquiry related to company formation during last few months was related to e-commerce sector, and investors were willing to take maximum advantage of the emerging e-commerce market in UAE and the whole region. The best post about ecommerce specific free zone ! Thank you so much.